The Attorney General’s office for the state of Guerrero has begun an investigation into the murder of a Belgian national in Acapulco. The man, aged 59, was a resident of Mexico City, living at Lago Margarita 53 in the capital’s Miguel Hidalgo neighbourhood. A motive has yet to be determined. The victim, who had been shot in the chest, was found lying beside his luxury Mercedes convertible with .45 caliber shells retrieved at the scene. The man has been identified as Jan Sarens, the director of SRNS Latinoamericana SA de CV in Mexico City, a trading division of Sarens, the industrial machine company. He lived in Mexico as a legal immigrant, and owned a condo in the Cronos Tower (Torre Cronos) in Pichilingue within the city’s “Diamond Zone” tourist area. Mr. Sarens may be related to Ludo Sarens, the president of the board of the Belgian parent company. Sarens, a global company with offices in 50 countries, is clearly a family-run operation: a man named Hendrik Sarens is in charge of communications for the company. To prevent further violence, Guerrero has strengthened its Operativo Guerrero Seguro security program, which Mexico’s federal Ministry of Interior claims has considerably lowered crime rates. Earlier this month the government announced that Operativo Guerrero Seguro, initially intended as a provisional response by state and federal security forces to address high crime rates, will now be a permanent initiative. 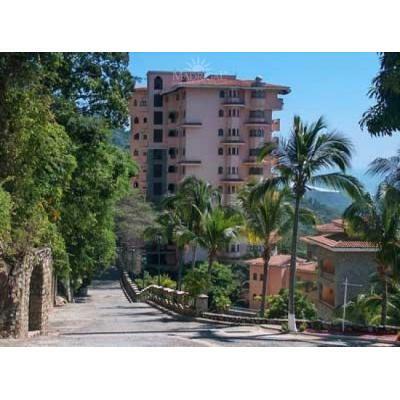 However, Acapulco has been besieged by crime for years, and is still a dangerous town. Recently, six Spanish tourists were raped. The state of Guerrero is also one of the most dangerous for journalists and the location of rural indigenous civil defense groups.